The Chinese smartphone maker Huawei has announced the rumored Honor V8 smartphone. The device was recently spotted on TENAA’s web site where it awaited authorization. Given that there’s an official announcement we can conclude that the certification process has gone well. 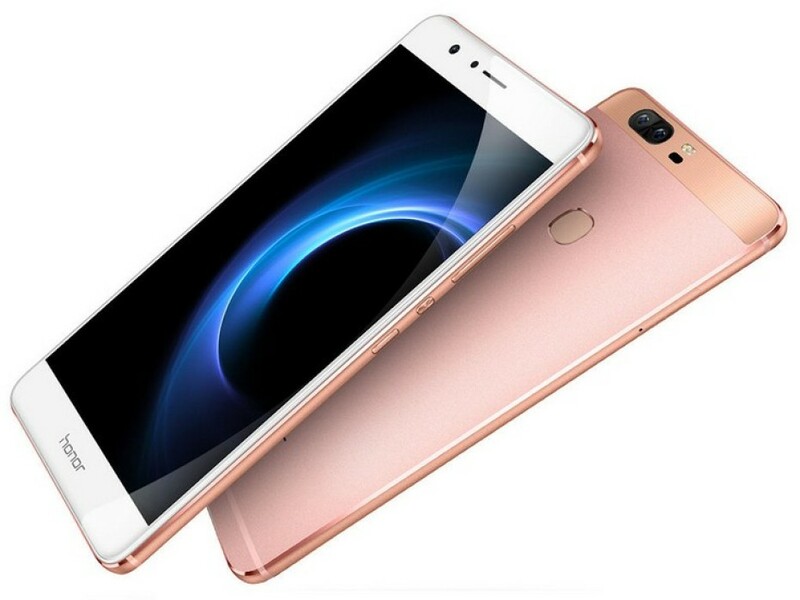 The Huawei Honor V8 smartphone is available in several colors – gold, silver, white and pink. The cheaper Full HD version sells now for USD 349 but the price of the other V8 model is unknown.